We used science and data to determine which cities in Florida that will put a big dent in your wallet. Editor’s Note: We updated this article for 2019. This is our fourth time ranking the most expensive places to live in Florida. Everyone wants a home that mixes affordability with comfort and Florida does this very well. Families love the Sunshine State’s beaches, midlands, and mountains as tourists before moving here and calling it home. But before you decide to relocate, you have to do some research into the exact cost of living around the state — and that’s how we’re going to help you. These are the places in Florida that cost a pretty penny — the most expensive cities in the state. After we saved up for months and could finally afford it, we landed on this list of the ten most expensive cities in Florida for 2019. So where is the most expensive place to live in Florida? That would be Southwest Ranches. So hopefully Fort Meade (the cheapest place to live in Florida) can show these guys how to live on a budget in the coming years. Read on for how these places had costs rise faster than inflation. Southwest Ranches is a town in Broward County, Florida, United States. It is located on the eastern edge of the Everglades, 15 miles southwest of Fort Lauderdale. It became the county’s 30th incorporated place in 2000 to avoid annexation into Pembroke Pines and to preserve its semi-rural lifestyle. 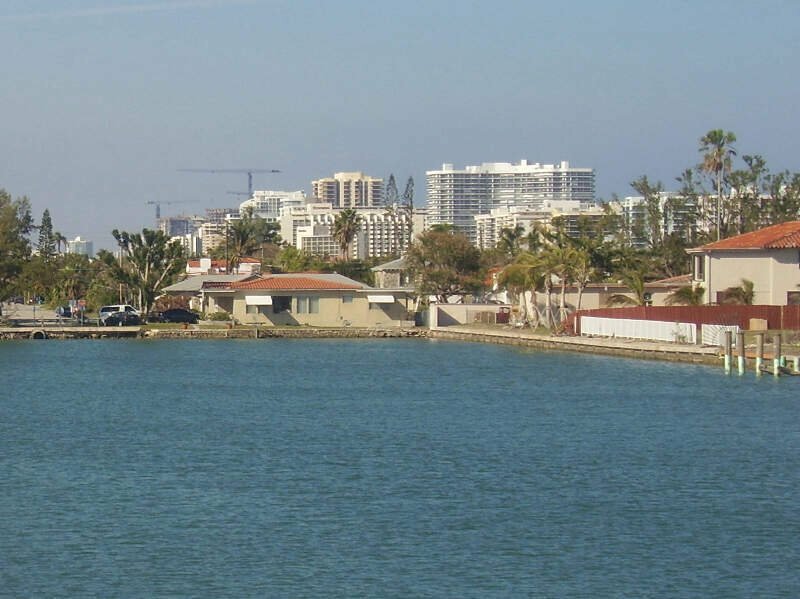 Because the area has many horse ranches and is located in the southwestern part of Broward County, residents chose “Southwest Ranches” over other potential town names. The median income in Southwest Ranches comes in at $92,228 and the median home value is $600,800 for 2019. The median income in Surfside comes in at $73,241 and the median home value is $596,800 for 2019. Key West is an island city in Florida and the county seat of Monroe County. The city boundaries include the island of Key West and several nearby islands, as well as the section of Stock Island north of U.S. Route 1, on the adjacent key just east of the city. Sigsbee Park-originally known as Dredgers Key-and Fleming Key, both located to the north, and Sunset Key located to the west are all included in the city boundaries. Both Fleming Key and Sigsbee Park are part of Naval Air Station Key West and are inaccessible to the general public. Key West is the southernmost city in the contiguous United States and the southern terminus of U.S. Route 1, State Road A1A, the East Coast Greenway and, before 1935, the Florida East Coast Railway. 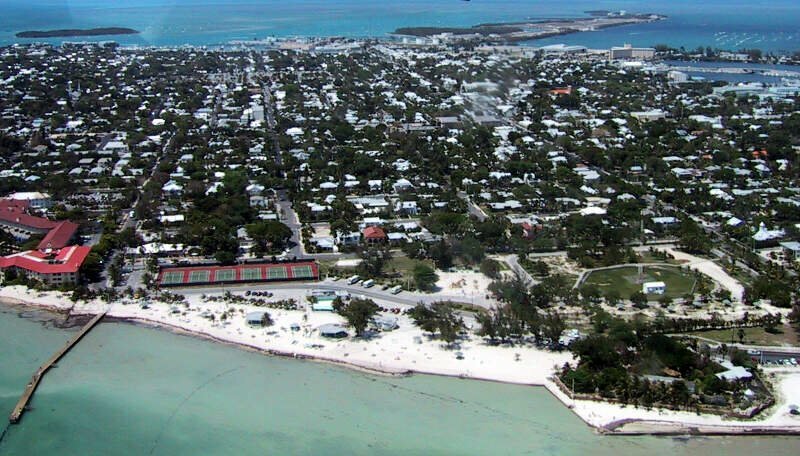 The median income in Key West comes in at $62,052 and the median home value is $535,600 for 2019. The median income in Miami comes in at $33,999 and the median home value is $271,200 for 2019. Sunny Isles Beach is a city located on a barrier island in northeast Miami-Dade County, Florida, United States. 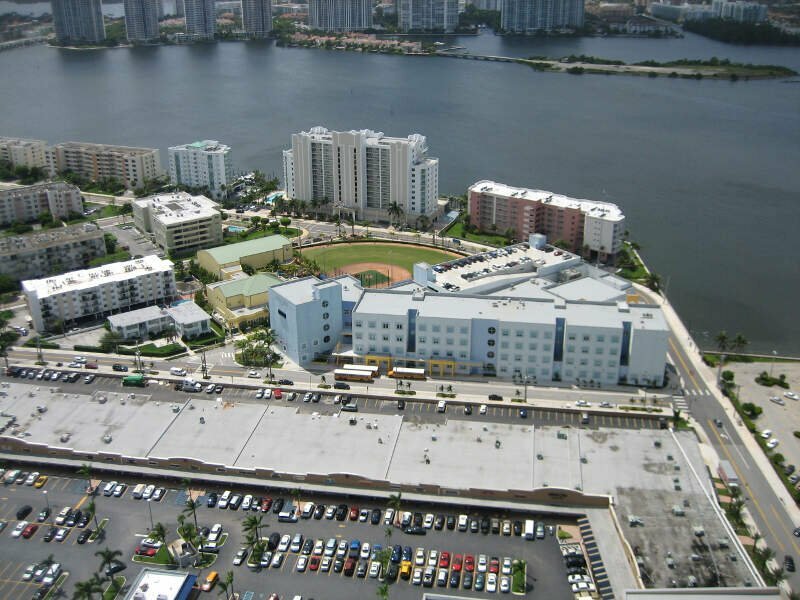 The city is bounded by the Atlantic Ocean on the east and the Intracoastal Waterway on the west. The median income in Sunny Isles Beach comes in at $52,355 and the median home value is $323,700 for 2019. Miami Beach is a coastal resort city in Miami-Dade County, Florida, United States. It was incorporated on March 26, 1915. 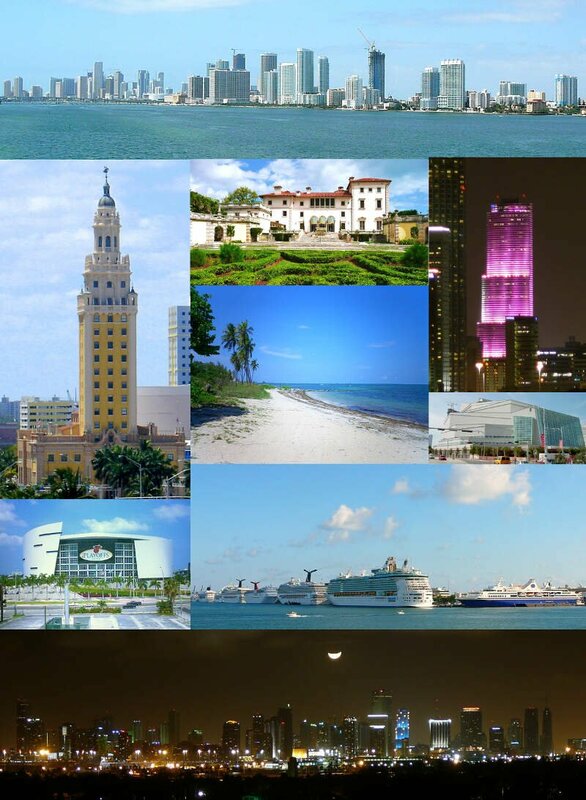 The municipality is located on natural and man-made barrier islands between the Atlantic Ocean and Biscayne Bay, the latter of which separates the Beach from Miami. 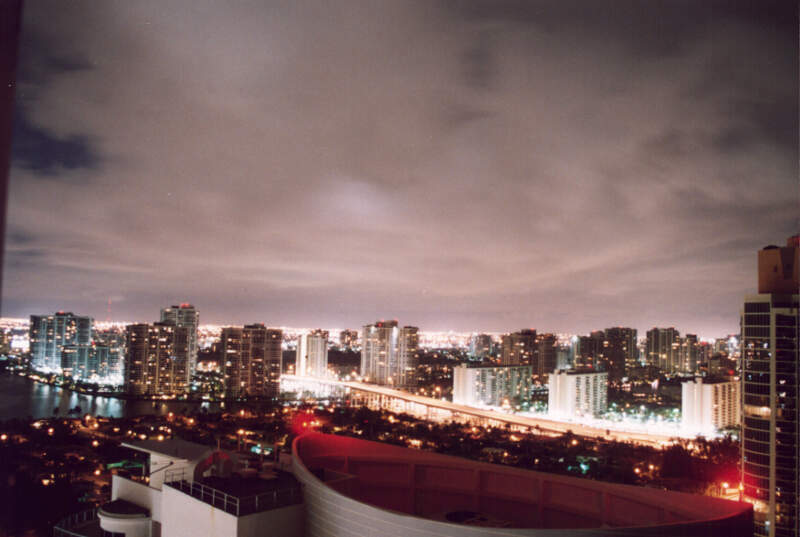 The neighborhood of South Beach, comprising the southernmost 2.5 square miles of Miami Beach, along with downtown Miami and the Port of Miami, collectively form the commercial center of South Florida. 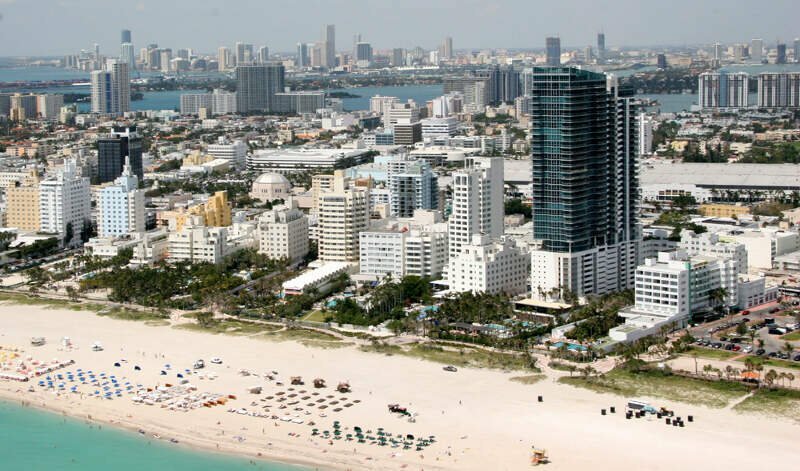 As of the 2010 census, Miami Beach had a total population of 87,779. It has been one of America’s pre-eminent beach resorts since the early 20th century. The median income in Miami Beach comes in at $50,193 and the median home value is $416,700 for 2019. Aventura is a planned, suburban city located in northeastern Miami-Dade County, Florida, United States. The city name is from the Spanish word for “adventure”, and was named “Aventura” after one of the developers of the original group of condominiums in the area remarked to the others, “What an adventure this is going to be.” According to the U.S. Census estimates of 2010, the city had a population of 35,762. Aventura is located 18 miles north of the city of Miami. The median income in Aventura comes in at $57,388 and the median home value is $325,400 for 2019. West Miami is a city in Miami-Dade County, Florida, United States. The population was 5,965 at the 2010 census. The median income in West Miami comes in at $46,233 and the median home value is $267,200 for 2019. 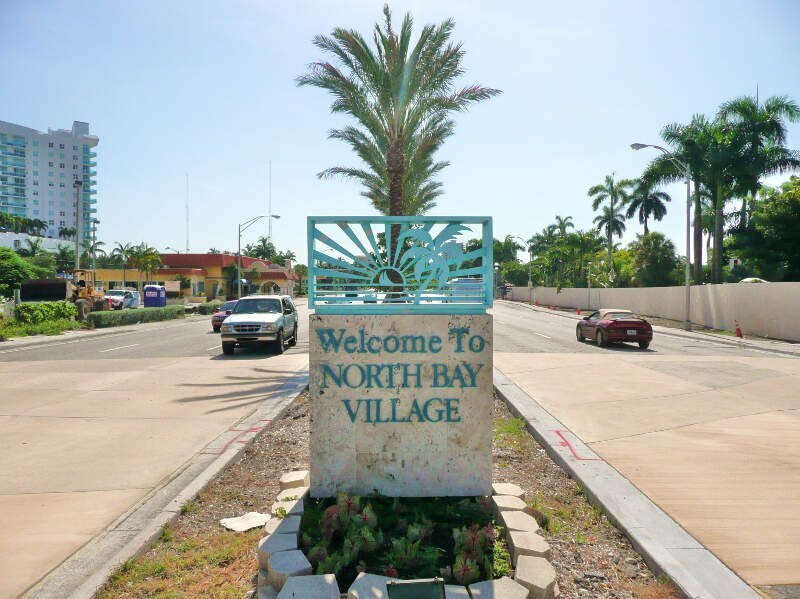 The median income in North Bay Village comes in at $55,308 and the median home value is $271,600 for 2019. 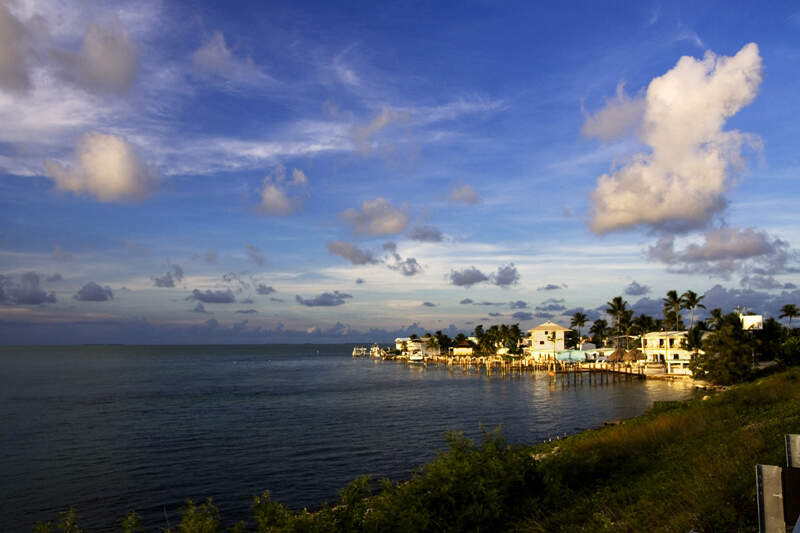 Marathon is a city on Knight’s Key, Boot Key, Key Vaca, Fat Deer Key, Long Point Key, Crawl Key and Grassy Key islands in the middle of the Florida Keys, in Monroe County, Florida, United States. As of the 2000 census, the city had a total population of 10,255. As of 2014, the population estimated by the U.S. Census Bureau was 8,708. The median income in Marathon comes in at $54,196 and the median home value is $358,800 for 2019. You can then compare these metrics in each of the places in Florida to figure out which is the most expensive. So we used that cost of living index in order to rank all of the 214 places in Florida that have more than 5,000 people. The place with the highest cost of living in Florida according to the data is Southwest Ranches. 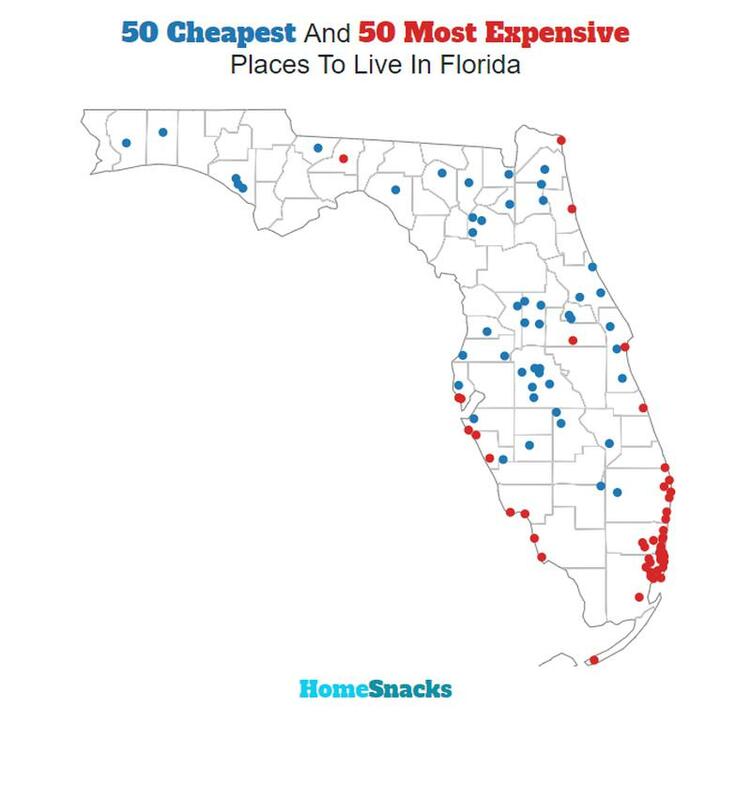 Well there you have it, the places in Florida that have the highest cost of living, with Southwest Ranches ranking as the most expensive city in the Sunshine State.